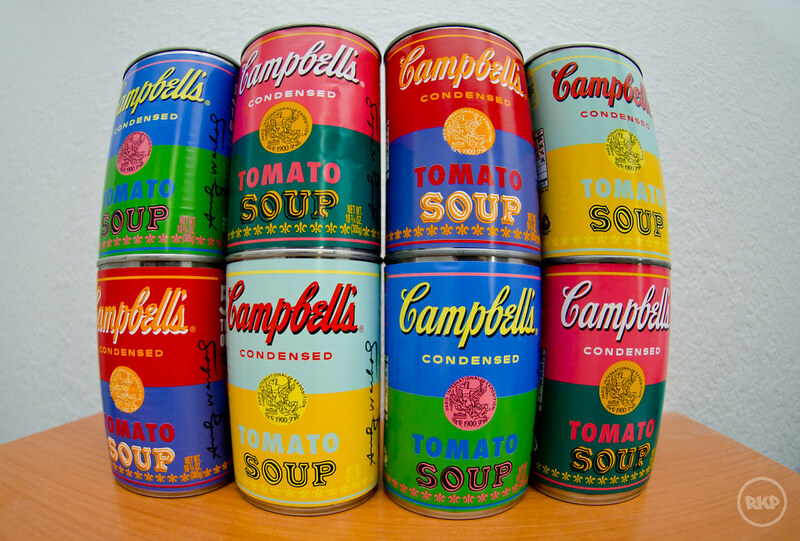 Andy Warhol was a visual artist who led the movement known as pop-art. 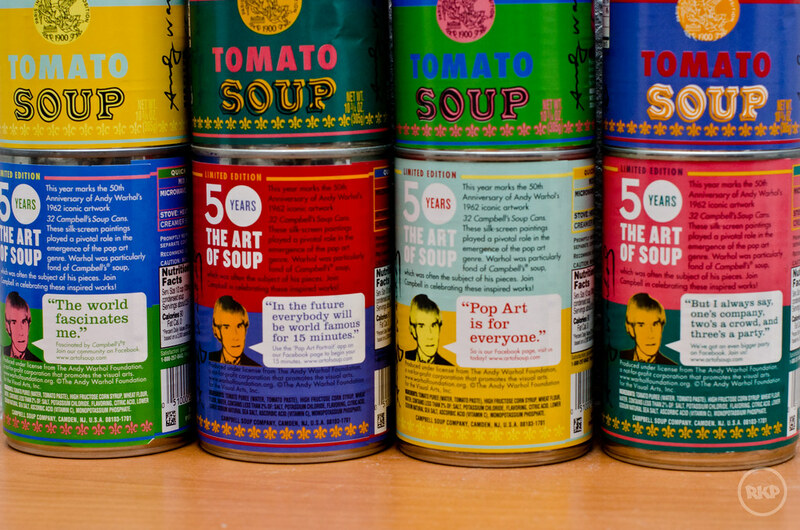 He created a series of artwork based on American icons and inspired many of the artists today. 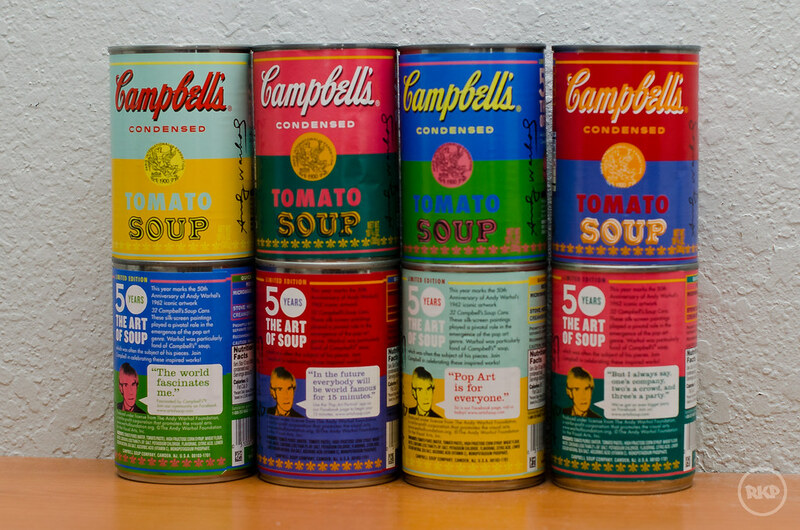 To celebrate the 50th anniversary of Warhol's 1962 famed work, 32 Campbell's Soup Can, Campbell Soup Company introduced a limited edition tomato soup based off his pop-art style. You can catch these vibrant, eye catching cans at your local Target, but act fast because these cans will not be on shelfs for long.